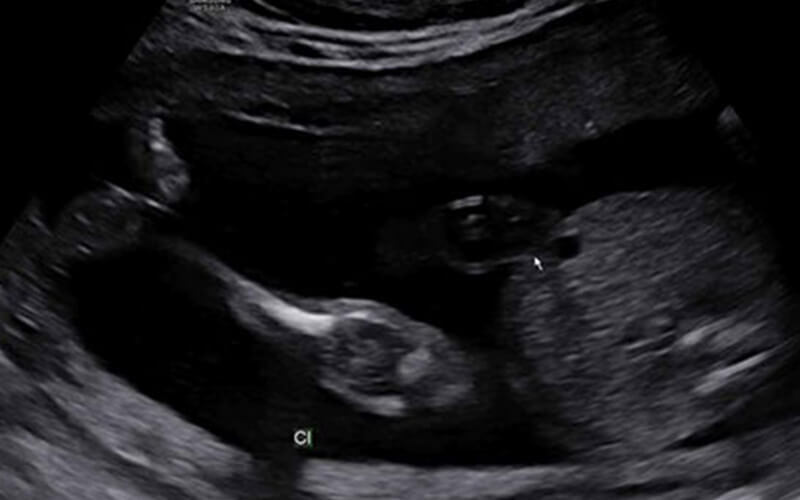 Seeing the progress of your pregnancy can be a beautiful experience. 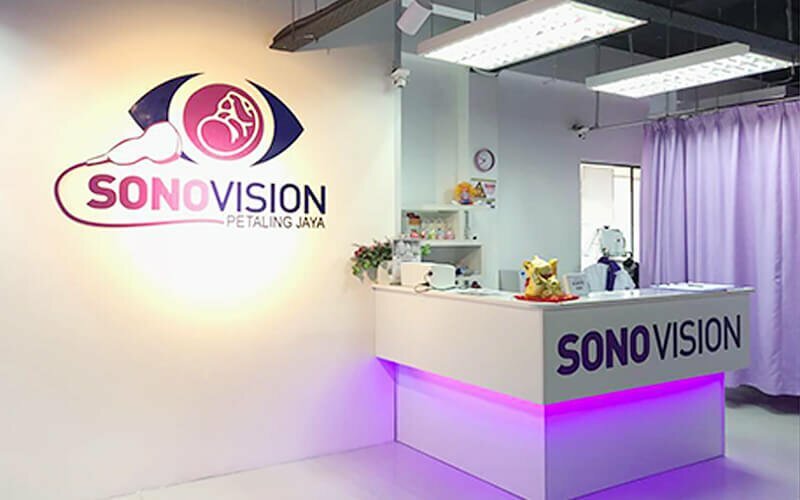 Take a peek at your unborn little one with a 2D growth scan package which includes biometric measurements of your baby's proportions and a growth report along with a 2D photograph. Valid Mon - Fri: 10am - 4pm. Not valid on public holidays. Surcharge of RM21 applicable for appointment past 4pm. 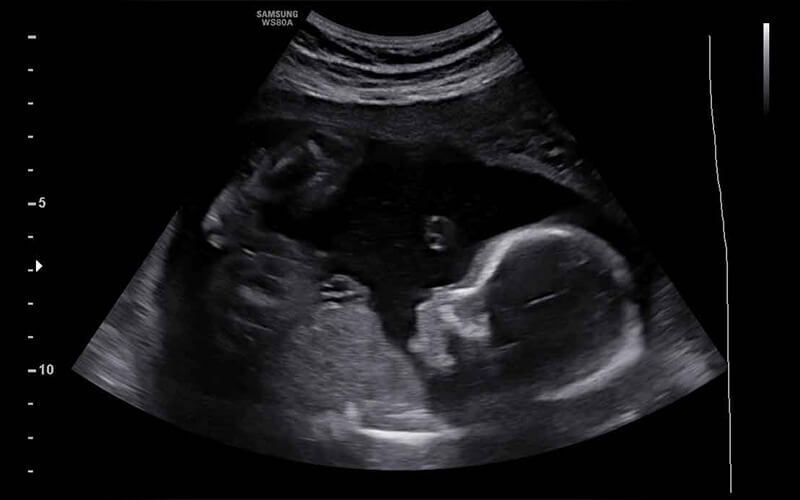 All scans will be performed by a professional certified sonographer. All scans must be completed during the same visit. Suitable for pregnancy stages within 4 - 40 weeks. Scan durations will depend on baby cooperation. 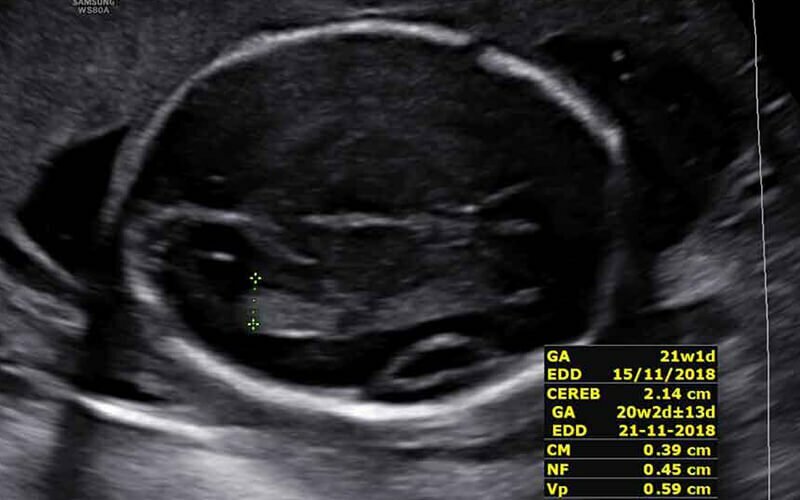 If the baby is very cooperative, the scanning time will be shorter; if the baby refuses to show, the scanning time may be longer. 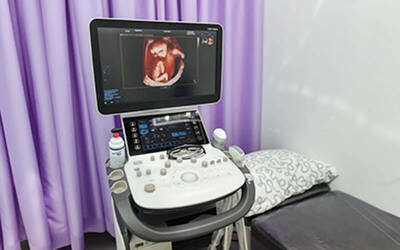 For a foetus under 14 weeks old, CRL or GS will be measured and EDD will be given with assessment of adnexa region.